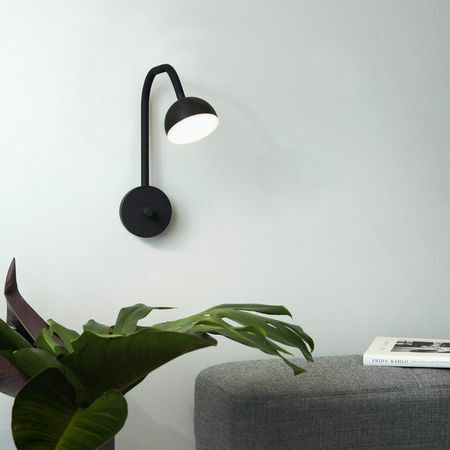 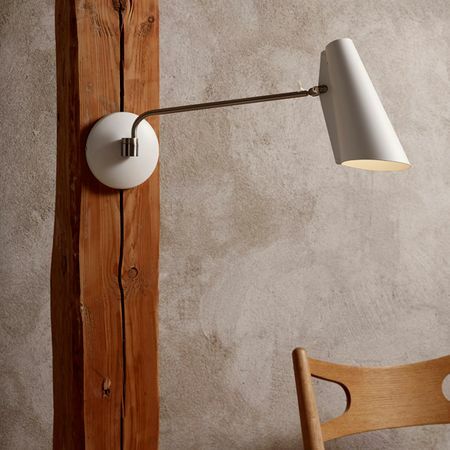 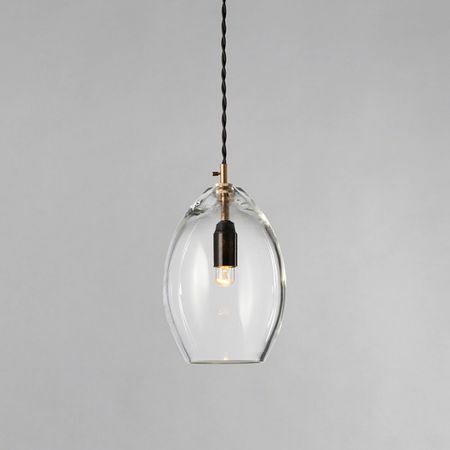 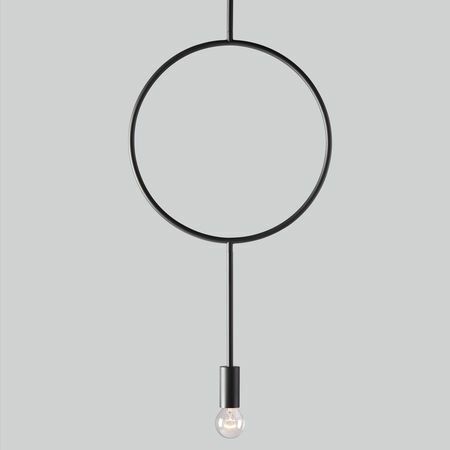 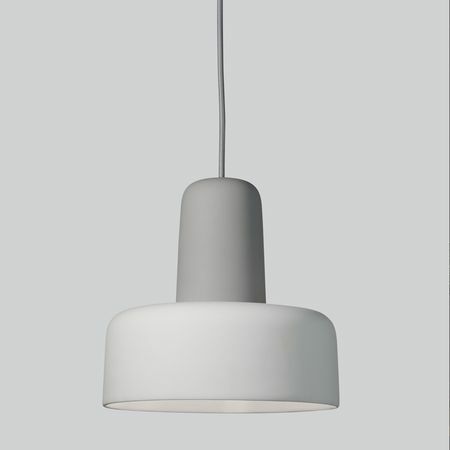 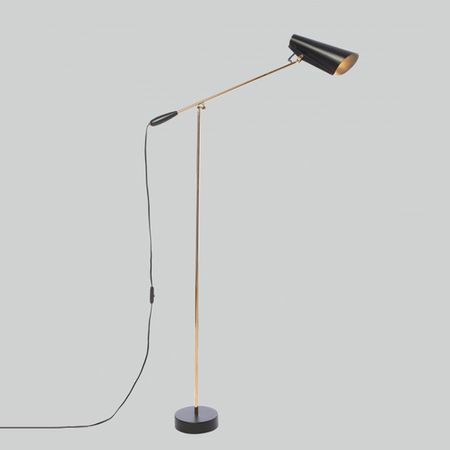 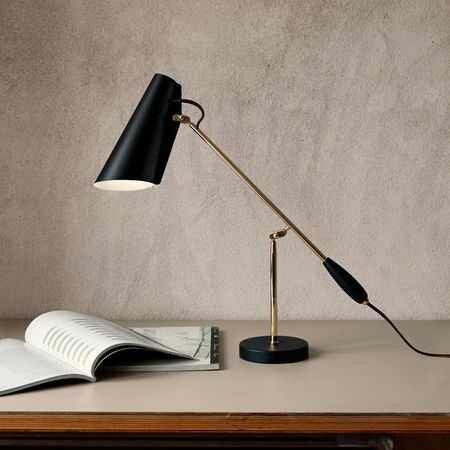 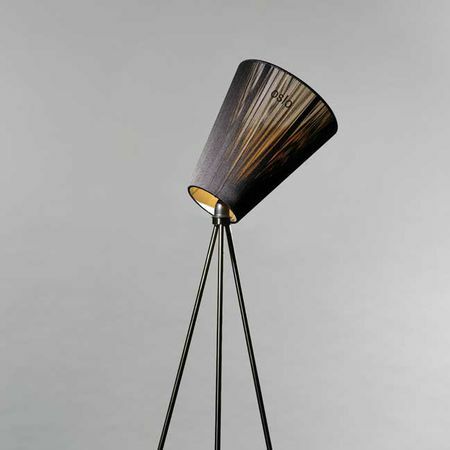 Northern was founded in 2005, and has since established itself as a small dynamic Nordic company specializing in the design and manufacture of lights. 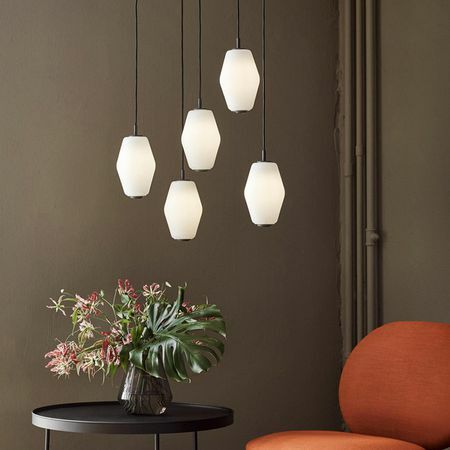 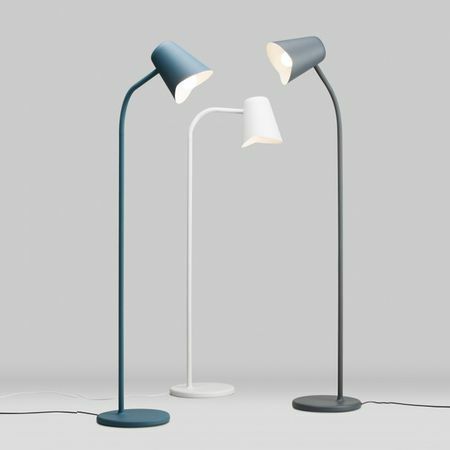 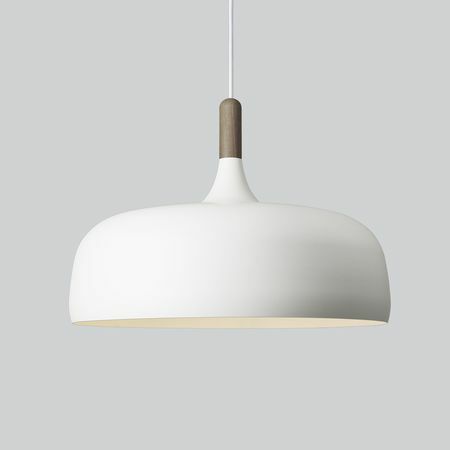 Northern creates designer lights for different moods inspired by the unique Nordic nature, culture and society and the very special natural light. 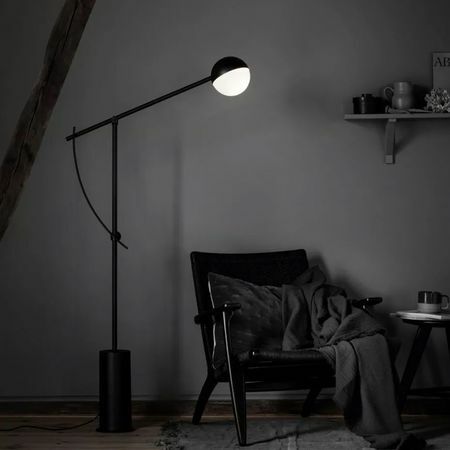 Their designers have one thing in common; they are fiery souls who are fascinated by the mood-creating possibilities of light.